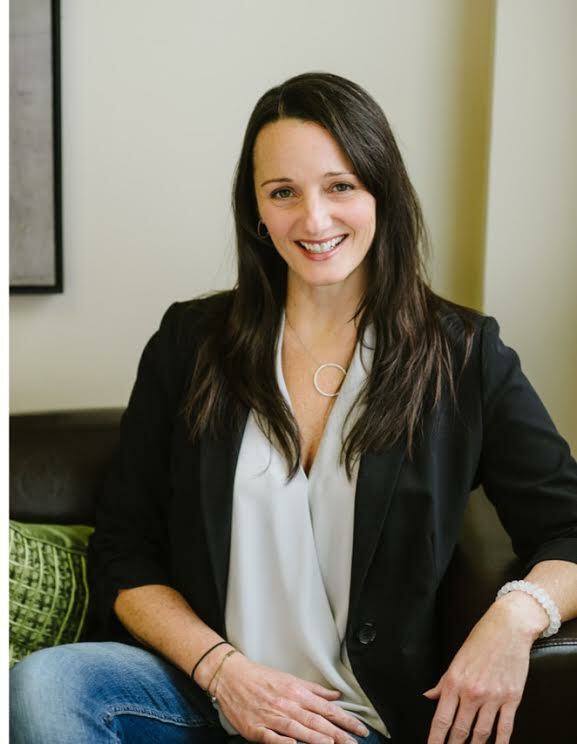 Having showcased Jae Ellard’s The Five Truths about Work-Life Balance here, I was eager to look at her latest book, Success With Stress, and review it. Jae was kind enough to send me a hard copy of the book. I was pleasantly surprised with the workbook style book, with lots of white space for my thoughts and reflections. Most stress can be traced to communication – or lack of it – back to the conversations we are not having or are too scared to have about what we value, and/or a lack of boundaries to protect those values. It brought to mind a quote of George Bernard Shaw’s I came across for the first time the other day. He said, in his own inimitable style : The single biggest problem in communication is the illusion that it has taken place. And I found both this statement and the book resonating so strongly for me. Much of my stress used to come from dysfunctional relationships – the ones in which I assumed that the other would understand me. Now I’ve learned to communicate more clearly and it makes relating with people so much easier and less stressful. The 5 strategies that Jae suggests we can beat stress with call for reflection on our values, invite us to be authentic and above all to honor ourselves. Since authenticity and honoring myself are areas that I have long being working on, I could see the value of this. 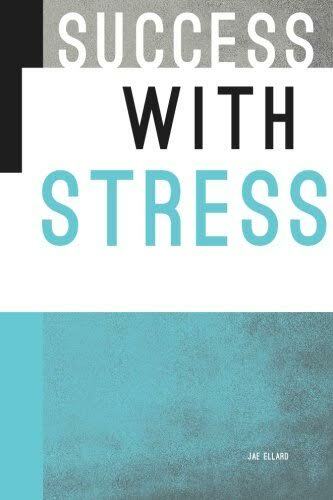 I am completely in agreement with Jae’s philosophy of succeeding with stress and would recommend this book to anyone struggling to reduce stress in their lives. Disclosure: I received a copy of this book from the author. All opinions are my own. It is such a pleasure to be welcomed back to Everyday Gyaan! I appreciate you taking the time to write another thoughtful review for one of my books, as well as inspiring a community discussion. I am happy to hear you found value in Success with Stress. Thank you, Corinne! It is a deceptively simple book, Jae, but it certainly got me thinking and making better choices. Thank you. Most stress can be traced to communication – or lack of it – back to the conversations we are not having or are too scared to have about what we value, and/or a lack of boundaries to protect those values.I am not eligible for the giveaway.I am really sad.Loved the concept behind the book.Definitely, will be getting it.One of the most insightful and stimulating book reviews. Sorry that your not eligible, Amrita. I do hope you get the chance to read it though. I am so blessed to be free of most stress. Driving around town with a bunch of daydreaming bozos is about the worst thing I face! Be well. Being free from stress is a choice, Darla and I’m so happy for you that you made it. I like your perspective, Dashy and agree that stress does push us a bit. But there’s the other kind of stress too – the kind that eats away at us and makes us unhappy and unhealthy. Success with Stress – not something we think is possible! But that statement about lack of communications being a major source of stress is true. I also find that pending or unmade decisions add to stress. Thanks for the review! You’re right, Fab. Sometimes we keep postponing the hard stuff and don’t realize how stressful that is.